Now users of Amazon's Alexa-enabled devices can compare their OMRON blood pressure readings across different dates and times of the day, and the latest reading against the last highest or lowest recorded reading. By using the OMRON Health skill for Alexa with your connected OMRON blood pressure monitor, checking your latest measurements or checking trends is just a question away. Amazon Alexa lives in the cloud and is always getting smarter. Ask Alexa to play music, hear the news, check weather, and now access your measurements from compatible OMRON blood pressure monitors. By using the OMRON Health skill on an Amazon Echo device, you can now easily access your latest blood pressure measurements, hear your average readings and compare the current week's measurements against last week's - Regardless of how busy you may be. 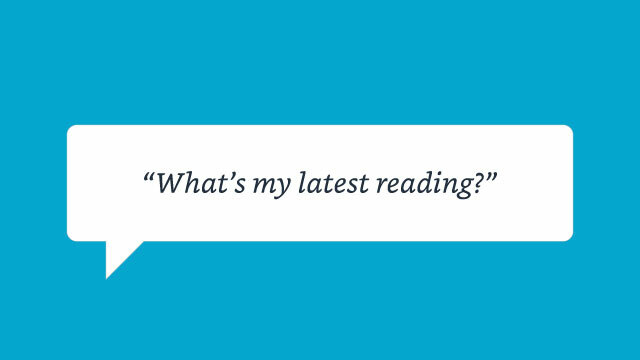 Whether you want to know about your latest blood pressure readings, calculate the average of your daily, weekly and monthly readings or compare readings over time, just ask Alexa. Once you install the OMRON Health skill, simply say ask Alexa to open OMRON Health to get started. Ask Alexa to read you latest reading - For even more information, you can also ask for the last 5 readings. 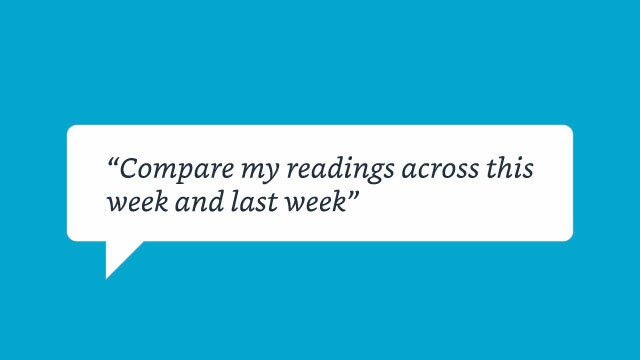 To get a deeper insight on your blood pressure, ask Alexa to compare your readings from this week against last week. 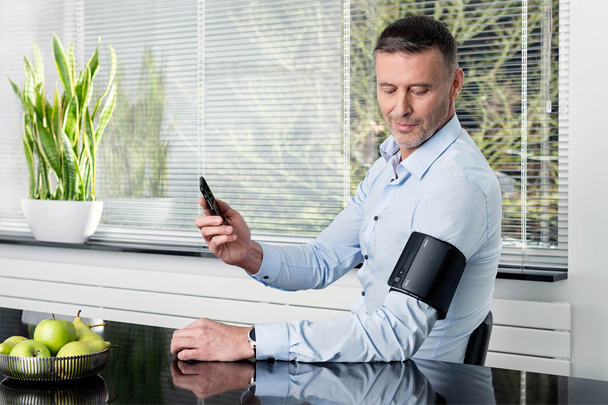 Download the “OMRON connect" app to your phone, create an OMRON cloud account, and pair your phone with a compatible OMRON blood pressure monitor. 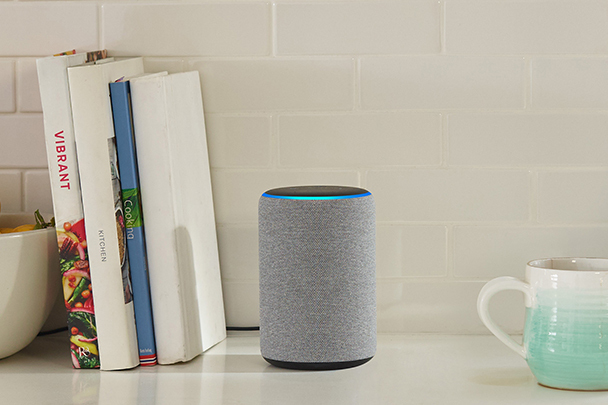 If it's not already installed, download the Alexa App from the App Store or Google Play and follow the in-app instructions to set-up your Amazon Echo device. Within the Alexa app, go to “Skills & Games" and search for the “OMRON Health" skill. Once enabled, follow the on-screen instructions to link your OMRON cloud account. Open the OMRON Health skill by simply saying “Alexa, open OMRON Health" to your Amazon Echo device. Do you have any questions? Feel free to get in touch with OMRON Support Team.